Turkuaz is a family friendly restaurant, established in 2005, specialising in authentic Turkish cuisine which has been served in Ottoman Palaces for centuries. 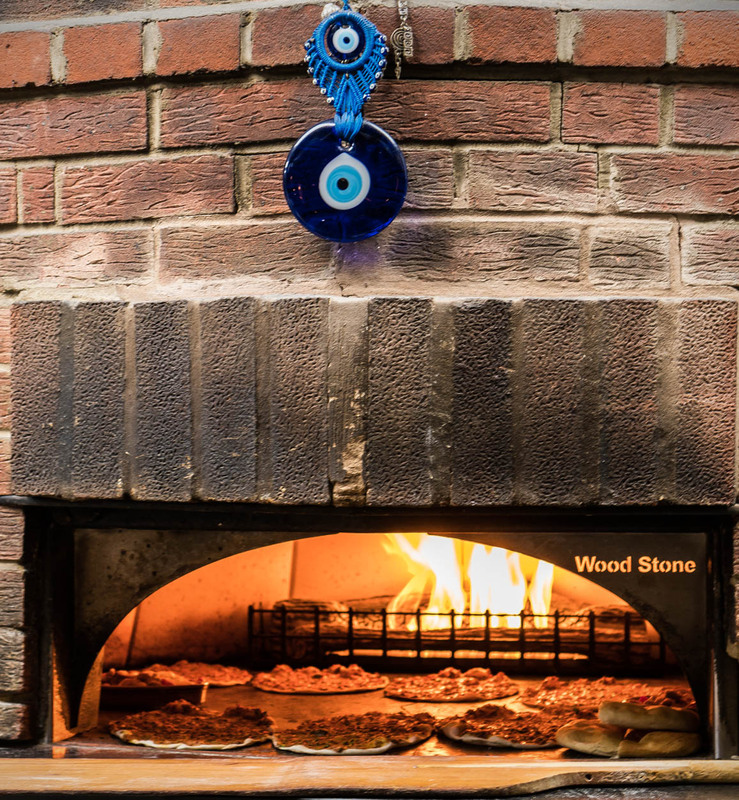 The atmosphere is easy going and relaxed with a welcoming décor, Turkish music and the smell of Turkish Pide cooking in a large open Stone Oven. If you are new to Turkish cuisine then attentive staff will happily talk you through the menu or alternatively pop in and order your favourite dish just as you like it. Either way you won’t be disappointed you did. Whatever the occasion from romantic dinners to lively celebrations or even just a family out for a quick bite to eat, the staff at Turkuaz will endeavour to cater to your every need so you can sit back and relax. We have a function room upon request that may be booked for various occasions when a slightly more intimate evening is required. It can seat around 20 people and is an informal space with still lots of Turkish charm. Booking is highly recommended especially for larger parties to avoid disappointment. If you have any special requests or want to make a reservation please don’t hesitate to contact us. .
Take away service and parking also available. If you have any special requests or want to make a reservation please don’t hesitate to contact us. We look forward to welcoming you to Turkuaz.